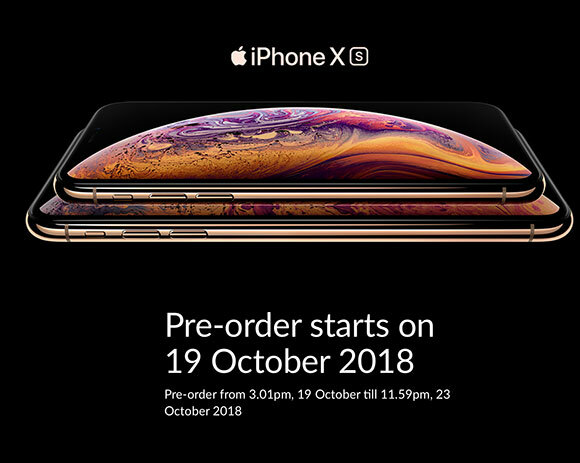 The iPhone XS, iPhone XS Max and iPhone XR are finally hitting Malaysia next week and you can pre-order your unit starting this Friday, 19 October. With price starting from RM3,599 for the iPhone XR and RM4,999 for the iPhone XS, you can pay less for the device via a telco where you can enjoy extra subsidies on a contract. Our four major telcos – Celcom, Digi, Maxis and U Mobile will be accepting pre-orders very soon. 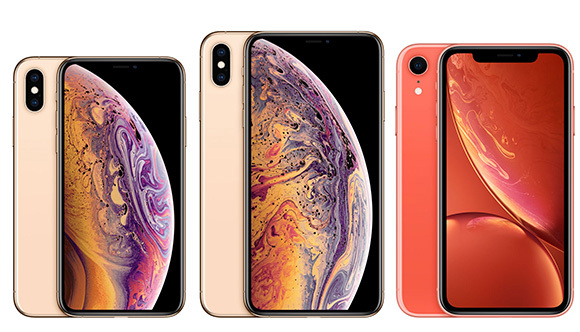 According to Digi and U Mobile, the iPhone XS, iPhone XS Max and iPhone XR will be available starting 26 October and customers will be able to pre-order their unit starting from 3.01PM on 19 October on their respective websites. Celcom is also accepting pre-orders from 3.01PM on 19 October until 11.59PM on 23 October 2018. The iPhone XS and iPhone XS Max are also available from Maxis and you can get it on their Zerolution 360 program. This is more of a device rental offering and it comes with damage protection which include a hassle-free one to one swap policy. If you don’t like contracts, you can get it from Apple Malaysia’s online store and other authorised Apple resellers such as Switch, Machines and EpiCentre. They are also accepting pre-orders online at 3.01PM on Friday.